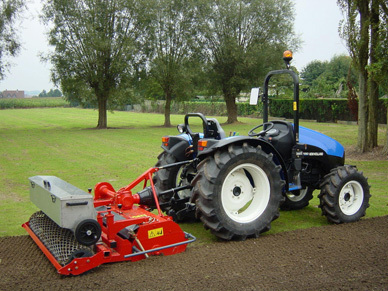 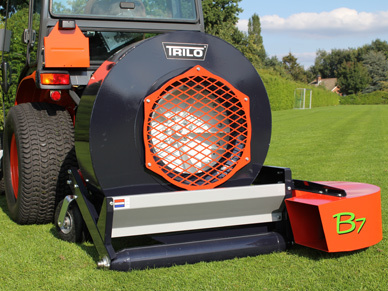 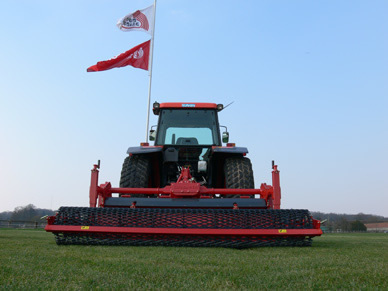 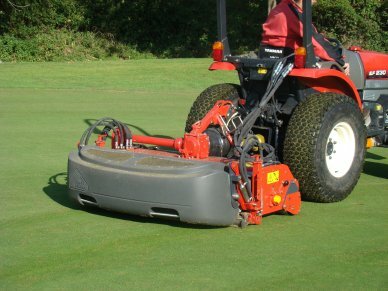 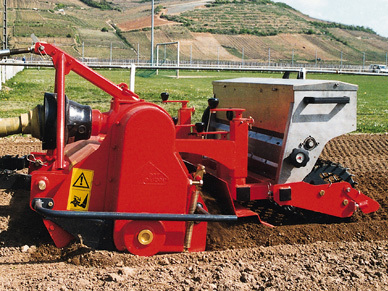 Our product range is extensive and includes vacuum sweepers/collectors, scarifiers, blowers, tines and bedknives, stoneburiers and mowers....in fact everything needed for ground care maintenance and development. 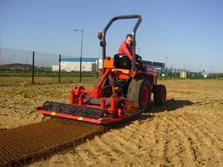 We supply to professionals engaged in the care, maintenance and management of turf and grounds. 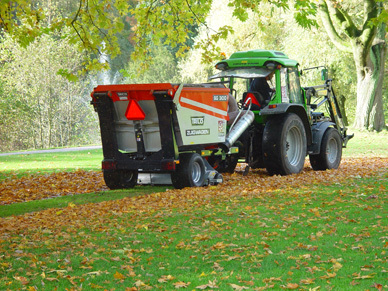 This includes applications such as Sport fields and other Pitch Care, Golf Courses, Lawn Bowls, Verge Maintenance, Turf Laying, other Turf Industry machinery, Gardens, Cemeteries, Riding Schools/Paddocks, Agricultural, Public Works and Municipal Grounds, Recreational Areas, and even Airports. 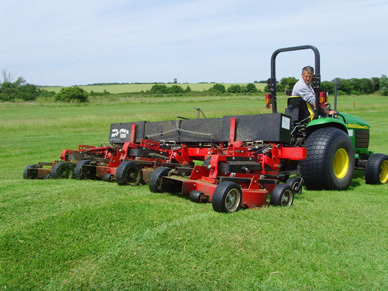 Our product range is exclusive to the UK through The Grass Group, and delivers value, reliability and quality, underpinned by first class service, parts and technical support.